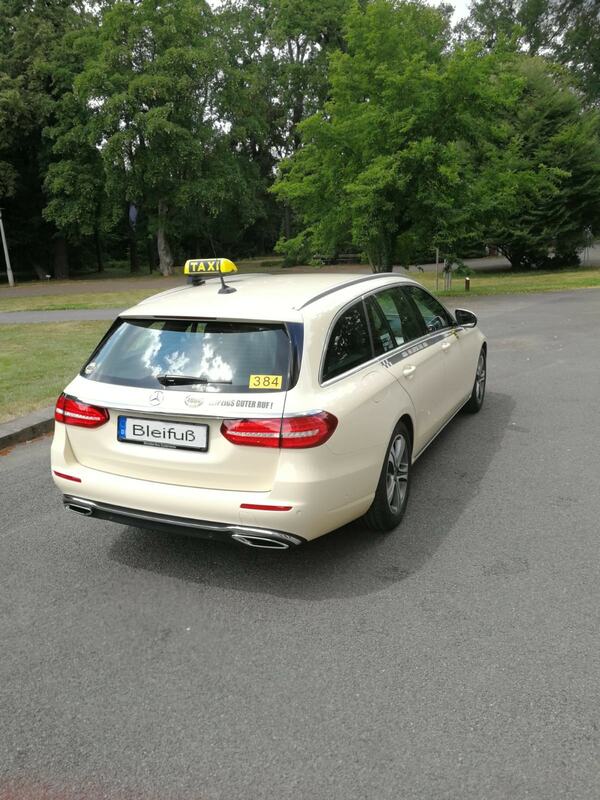 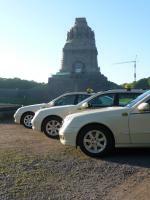 Das Leipzig Taxi is happy to welcome you! 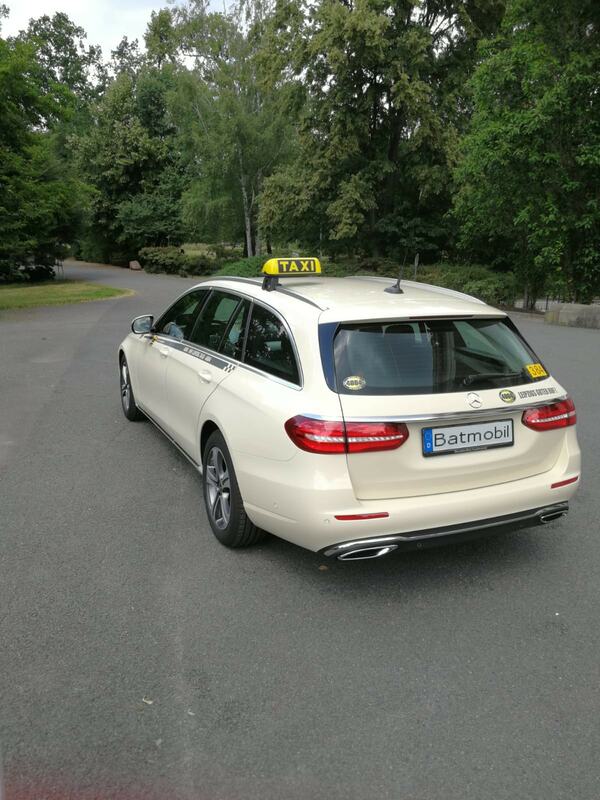 We drive you whereever you want. 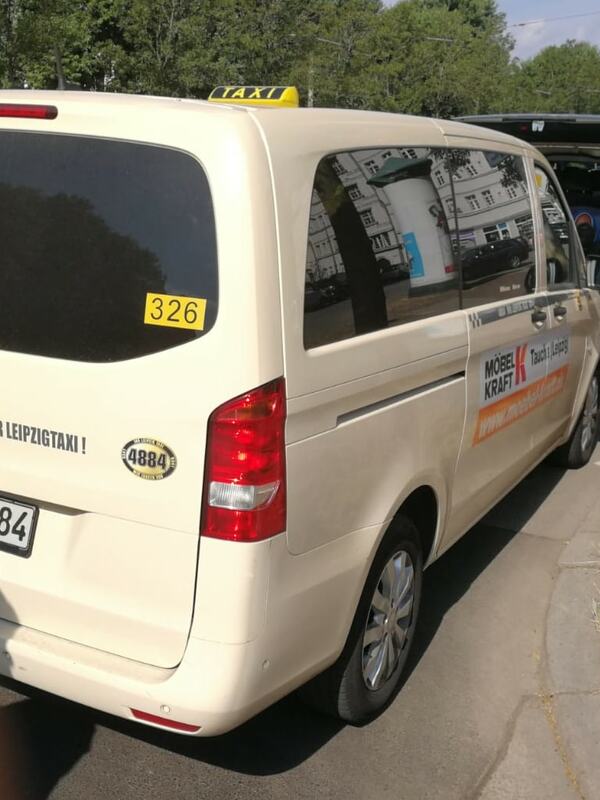 You call, we come! 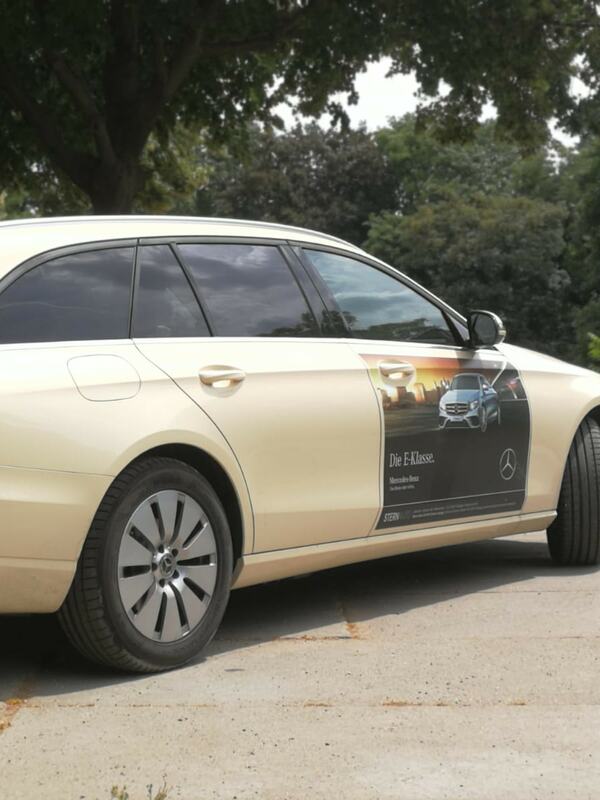 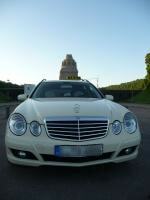 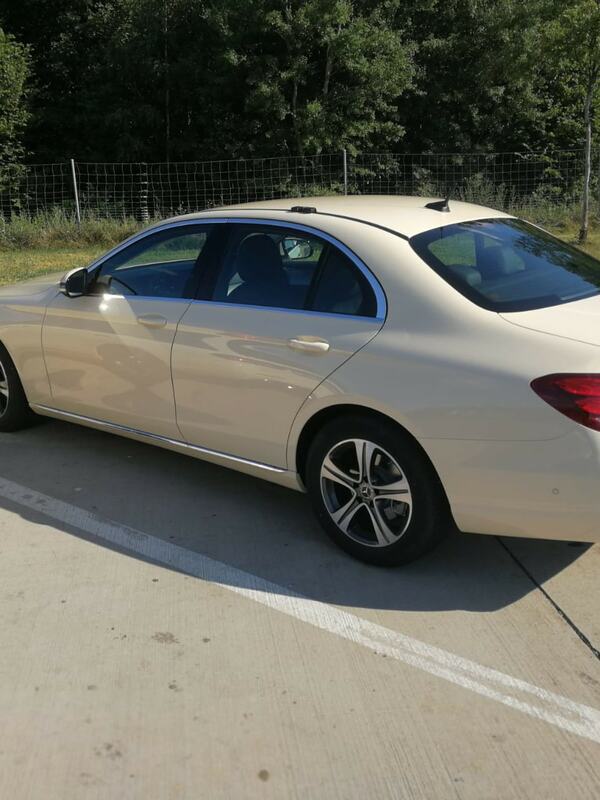 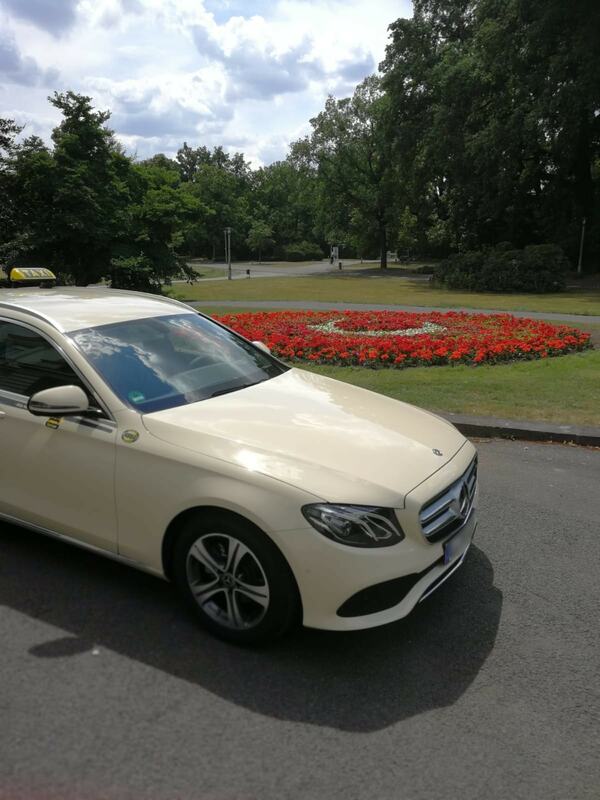 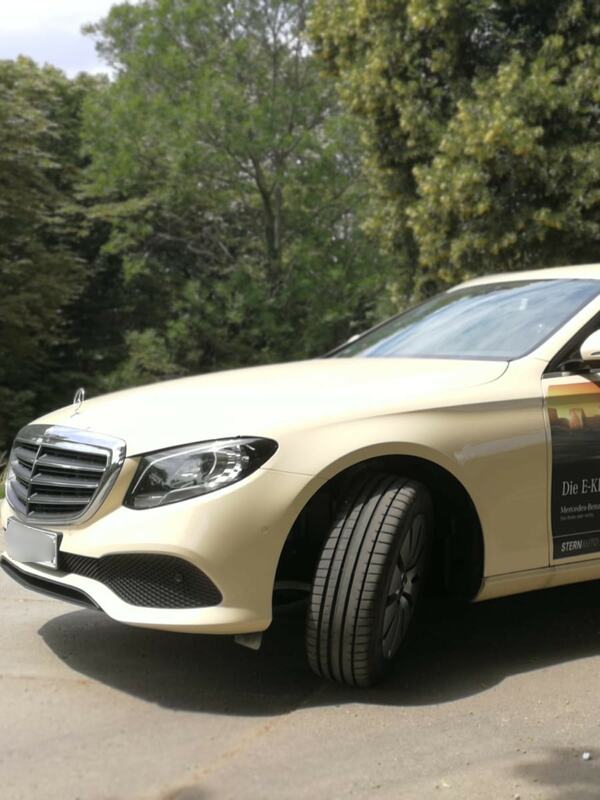 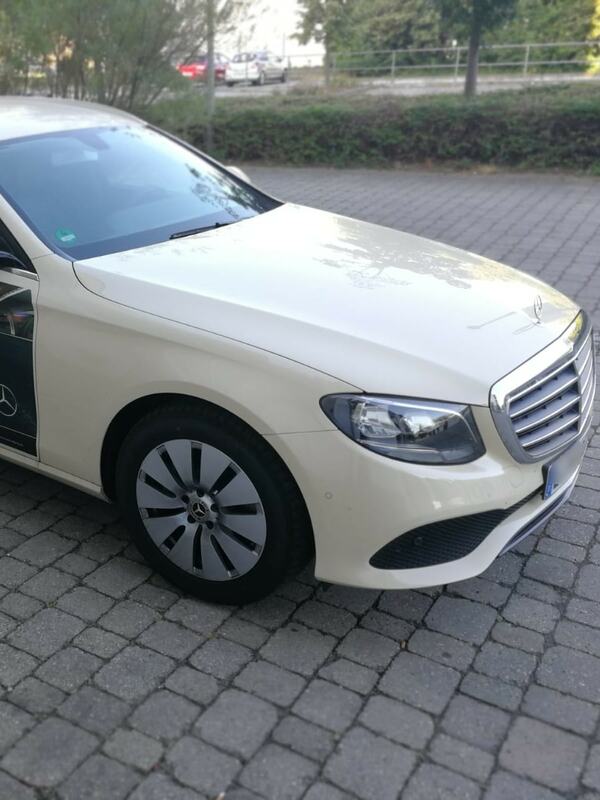 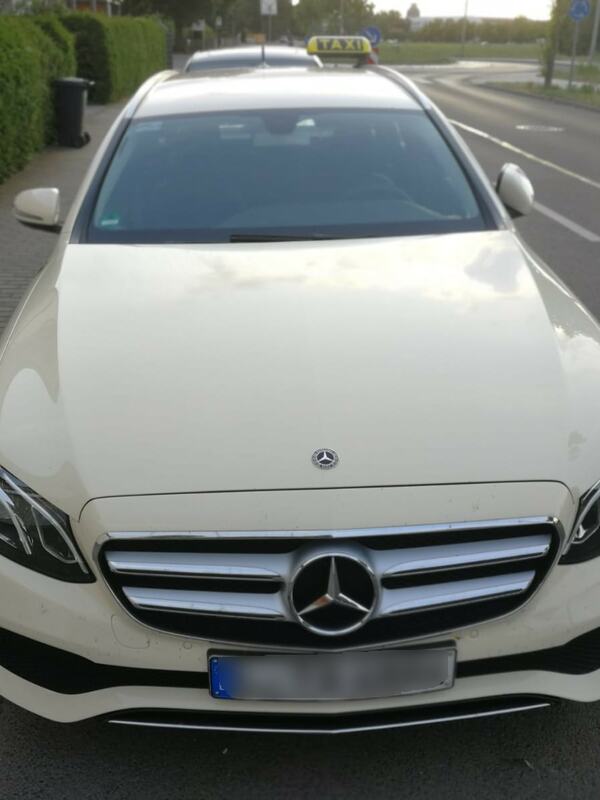 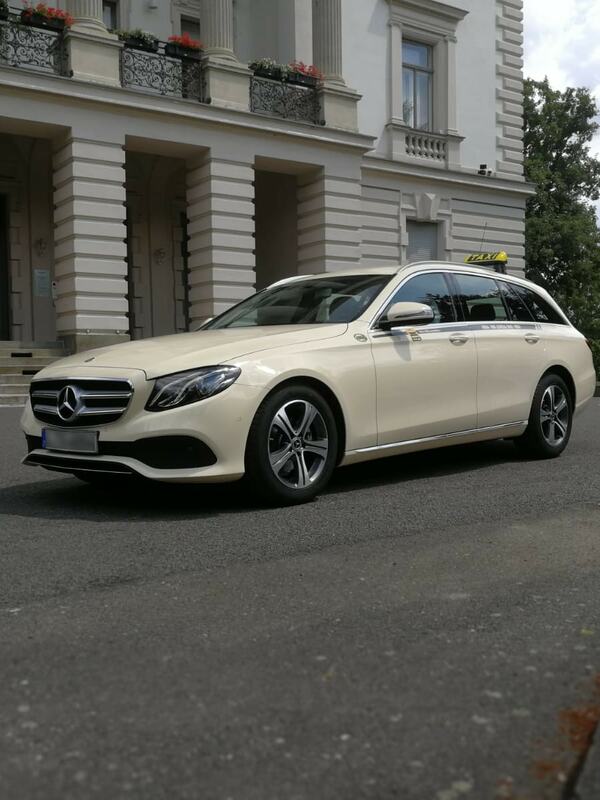 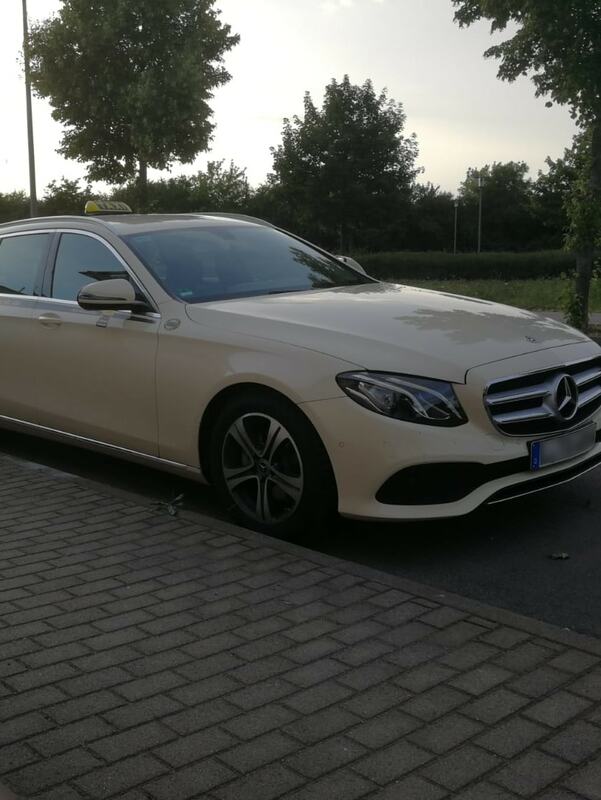 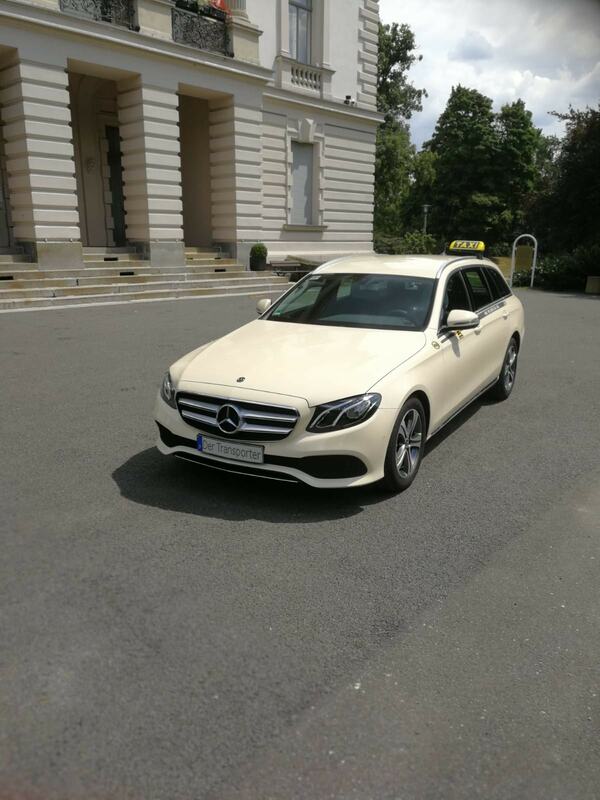 We drive you in Leipzig, around Leipzig and further - but also back again! 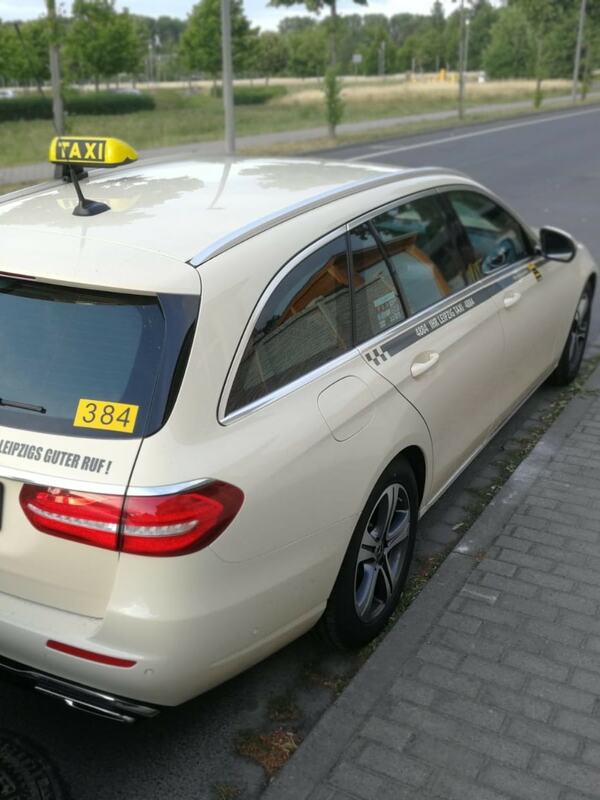 On our page you can also scroll the current tariffs, taxirules and your passenger rights.